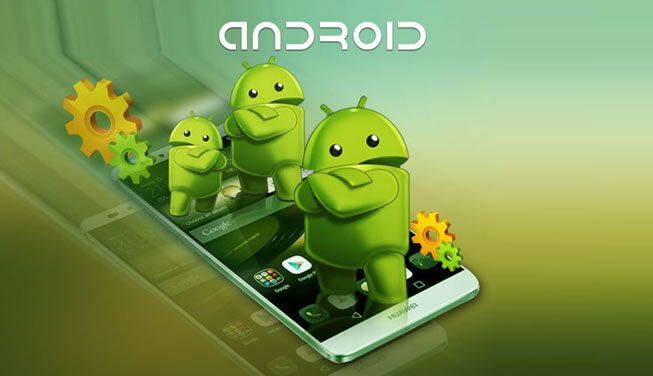 Android training comes out as excitement for the new generation in IT sector. The demand of Mobile Application is extremely very high in these days. ThinkNEXT Technologies Private Limited offers the best Android training in Chandigarh, Mohali, and Panchkula. It also very famed because of the best Android training institute in the area. India and all over the customers deal with the mobile applications. We train the students which are interested in Android or mobile application. ThinkNEXT Technologies train their students professionally by contributing best training program.